We will leave Arnhem at 09:00 by coach to take you to Passau. To avoid arriving in Passau too late we have decided to spend the first night in a good hotel in Southern Germany. We expect to arrive here early in the evening. We will of course offer you coffee during the coach trip and we will stop on the way for lunch. Dinner will be served in the hotel. After breakfast we continue our drive towards Passau where the ship awaits you. After a cheerful ‘welcome on board’ we sit down to lunch and set sail for Bratislava. We will arrive in Bratislava around lunch time, and you can take part in a city tour(*). The centre of Bratislava is close to the ship so you can admire the baroque buildings or go shopping in the shopping centre on the other side of the Danube. The ’Bratislavsky Hrad’ fortress high above the city offers breathtaking views across Slovakia, Hungary and Austria. We set sail for Ordas during the evening. On our way to Ordas we leave Slovakia and enter Hungary. The Parliament building and the Chain Bridge in Budapest offer you wonderful views. We will stop here on the way back so you will have time to visit the city. We will arrive at the Hungarian town of Ordas at around midday. You can become acquainted with Hungary during an afternoon excursion(*). This includes a visit to the Paprika House and a show of horsemanship on the Puszta. We will set sail for Novi Sad early in the evening. We will arrive in Novi Sad around midday. 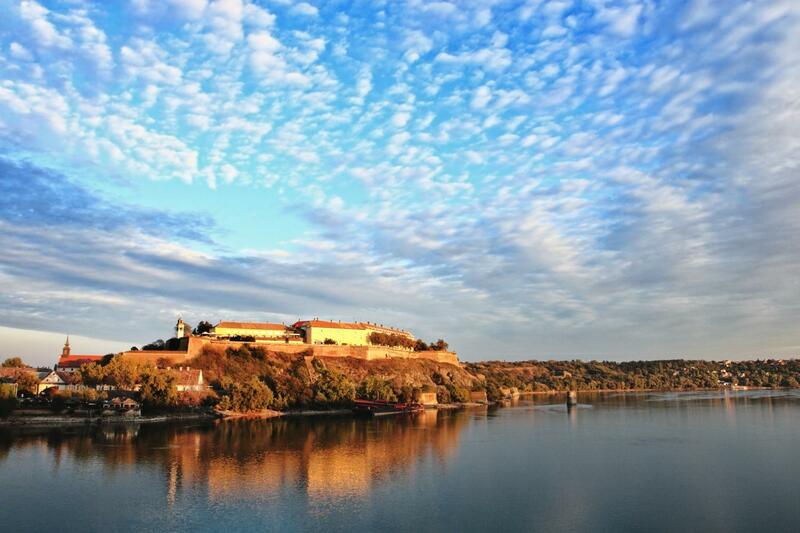 The Petrovaradin Fort characterises the town and you can get to see this impressive fortress and the town of Novi Sad during an excursion(*). 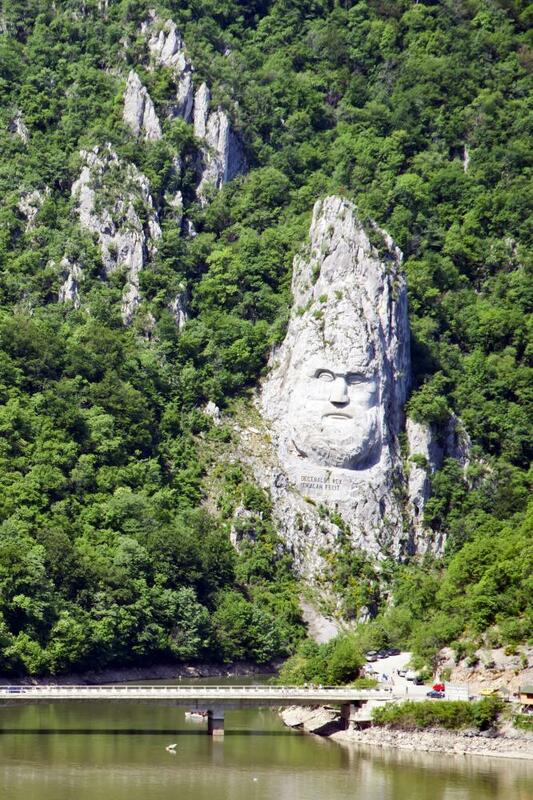 While you are enjoying dinner we will sail on to the Romanian town of Turnu Severin. By the time you wake up we will be in the ‘Iron Gate’ gorge. 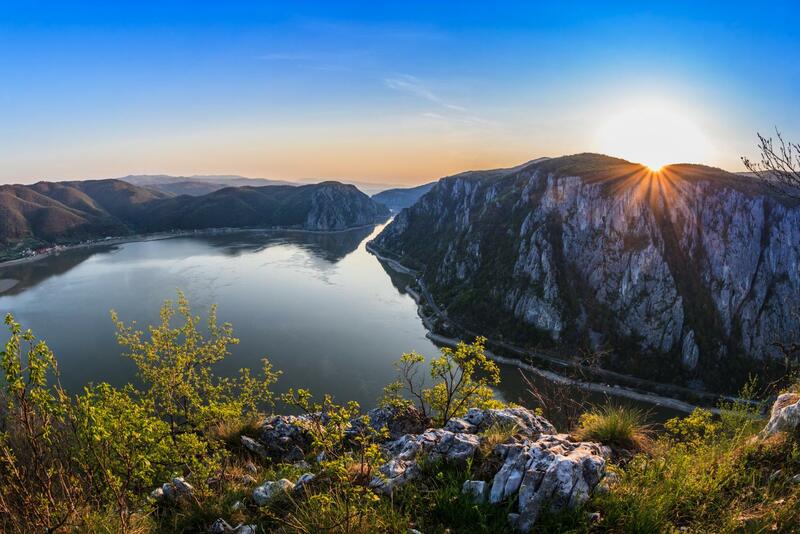 This beautiful natural phenomenon forms the border between Serbia to the south and Romania to the north and due to its natural beauty it is one of the highlights of this holiday. We will be travelling all night and the next morning. On board we will do everything we can to pamper to your needs on this long stretch. 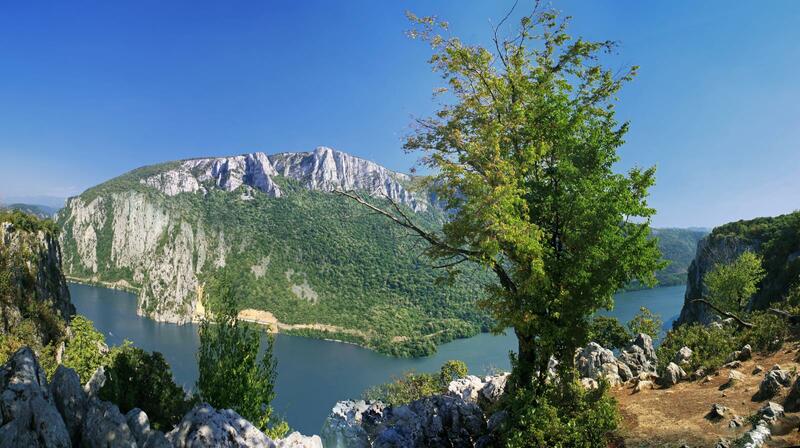 When we arrive in Turnu Severin you can get to know the town on a guided tour(*). A visit to the famous museum about the ‘Iron Gate’ region should not be missed. During the evening we will turn the ship round and once again pass through the imposing ‘Iron Gate’ nature park. The part of the nature park that we sailed through yesterday night is now yours to admire by day. 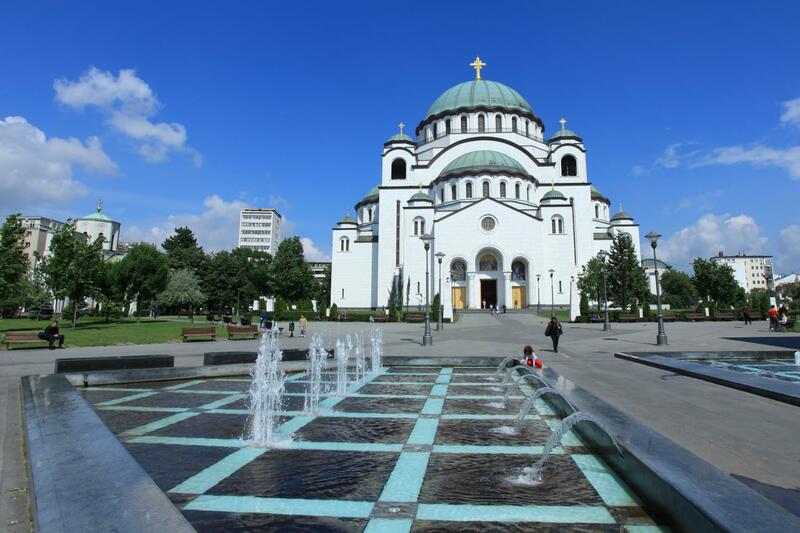 We will moor in Belgrade before lunch. The city has a rich history and you will have a chance to experience this during a guided tour(*). Belgrade Castle is the city’s most important landmark and is positioned high up on a hill overlooking the intersection of the Danube and Sava rivers. Early in the evening we continue our journey to the Hungarian town of Mohács. We will reach the border town of Mohács after lunch. From here you can join an excursion (*) to one of the oldest towns in Hungary, Pécs. The centre has a mediterranean ambiance and contains a surprisingly large number of Turkish buildings. After dinner we set sail for Budapest. We will moor in Budapest in the morning. This top destination is located on both sides of the river. Hilly Buda with its Fisherman’s Bastion is on the west bank, while the east bank with its famous Parliament building is flat. You will have enough time to look around the nearby centre of Pest by yourself, but you will see more of Budapest if you take part in an interesting city tour(*). We leave Budapest today and set course for Esztergom. For the real enthusiasts we will organise a wonderful day trip(*) through Hungary. This starts with a visit to the picturesque town of Szentendre. Next on the programme is Visegrad where you can enjoy a local lunch. Before going back on board in Esztergom we will first visit the Basilica located high above the town. This impressive building is a real gem of religious art. We will weigh anchor early in the evening and set sail for Austria. We will moor in the Austrian capital, Vienna at around midday. 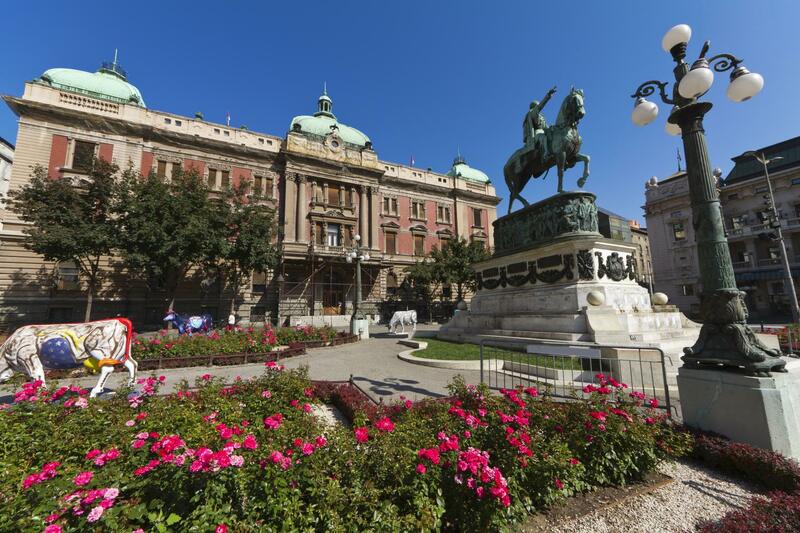 You can sign up for a city tour (*) going past beautiful facades, palaces and royal residences. In the evening there will be the opportunity to attend a unique concert in the orangery at Schönbrunn Palace(*). We will spend the whole day in Vienna. It’s up to you whether to explore the city by yourself or take part in an interesting excursion to Schönbrunn Palace(*). After seeing the city of Vienna we offer you the chance in the afternoon to discover the wooded surroundings of Vienna, the Wienerwald (*). We will leave Vienna early in the evening and sail to the town of Dürnstein in the beautiful Wachau region. Before we leave for our next destination there is enough time to walk around Dürnstein. The hillsides of Wachau, covered in vineyards, provide a wonderful panorama during the voyage to Passau. 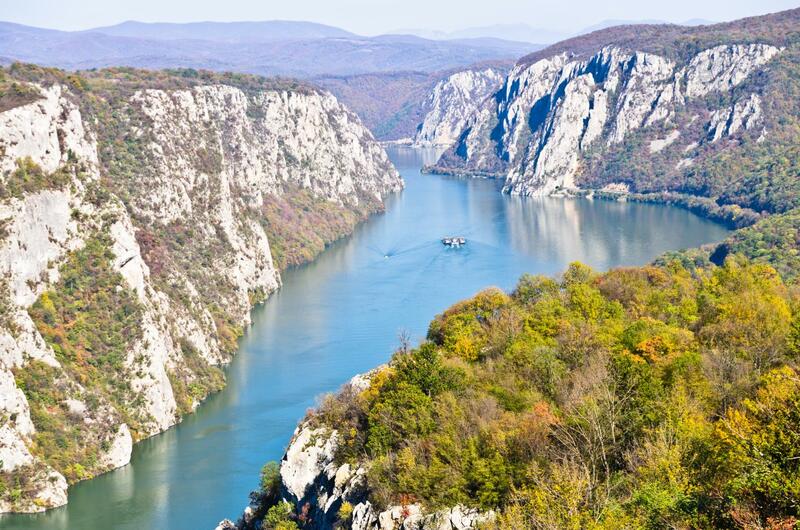 The Schlögener Bend in the Danube is just one of the many highlights on the route we will be following today. We will arrive in Passau at about 07:00. After an early breakfast the coaches will be ready to take you home. On your way back to the Netherlands you can chat about the many impressions you have of this wonderful holiday. We will stop for lunch, and coffee will be served on the journey. We will arrive back in Arnhem early in the evening. During this holiday we will sometimes be sailing during the night. Travel on days 1 and 14 of this holiday will be entirely by coach.